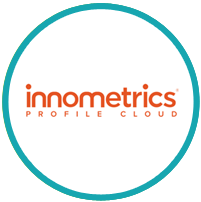 Innometrics is a recently-funded provider of cloud-based software for real time customer profiling. With a strong base in Northern Europe, Innometrics needed to expand its UK customer base as a springboard for further expansion. The company wanted a fast ramp up to marketing. 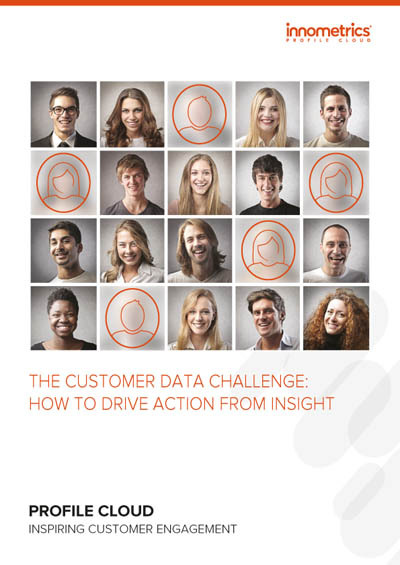 Innometrics engaged Marketing Fusion to accelerate development of the strategy, plan and programmes, whilst the internal capability was being developed. Content to support the various stages of the buying cycle. This includes video, blogs and social media to drive awareness and premium content such as ebooks to capture and engage audiences. Recommendation and implementation of a marketing automation platform (Pardot) and web site enhancements to enable a smooth and integrated sales and marketing process. 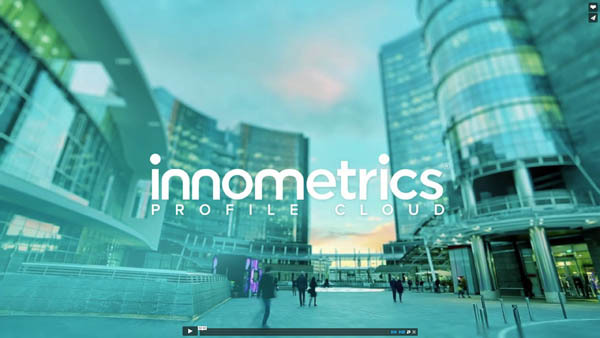 In under six months, Innometrics has established a strong market presence, and an active, growing pipeline of new business opportunities which is being tracked, measured and reported. 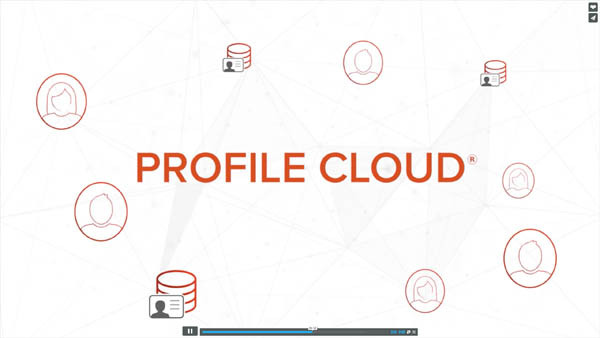 “Marketing Fusion helped us get up and running in 4 months from a standing start. where needed has been invaluable for us.